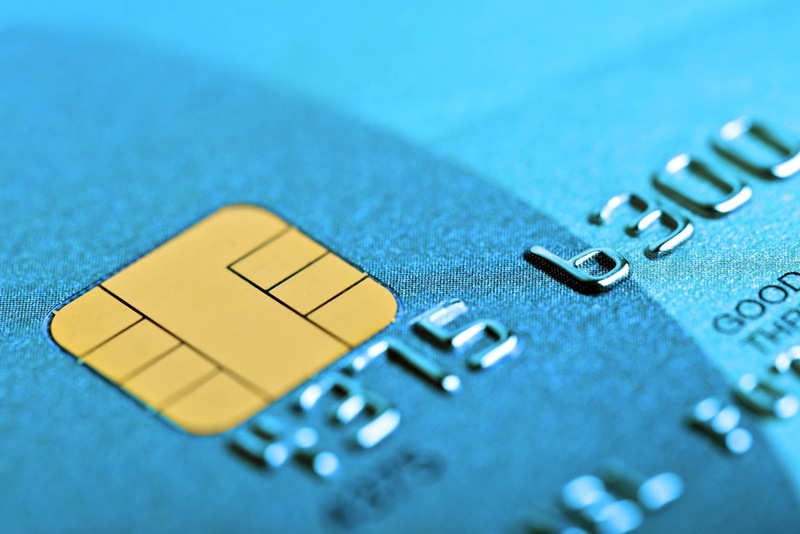 Should Subscription Companies be Worried about the Switch to EMV Credit Cards? While many parts of the world are accustomed to EMV (or chip) credit cards, American magnetic cards have only recently begun to be replaced on a wide scale.The reason for this costly and inconvenient switch for credit card issuers and merchants is, of course, to mitigate fraud and bring the U.S. more in line with international standards. The chips are more difficult to duplicate compared to magnetic strips and users are now usually required to enter a PIN. It is hoped that the chips designed by EuroPay, MasterCard and Visa (where the acronym EMV comes from) can help stem the over $5 billion a year fraud costs credit card issuers and merchants. While the process is moving quickly now, up to 60% of card holders were still awaiting their EMV cards as of late September of this year. Americans are some of the heaviest users of credit cards in the world, which has caused problems for at least one major subscription company – Netflix. The company recently credited disappointing subscriber growth in the U.S. to the widespread transition to new EMV credit cards. With so many credit cards getting changed, the company claimed, many users were allowing their accounts to lapse after they were issued a new card. With so many getting new cards and with subscription giants like Netflix claiming to be feeling the pinch, should SaaS and other subscription companies be worried about increased churn with the coming transition? The answer is that you should be aware that this may create an issue but there are a number of ways you can mitigate it. If you are a subscription company with a lot of American customers, these changes could be affecting your churn and your recurring revenue. But, luckily, there are many ways you can counter the effect of a large segment of your customers getting new credit cards. Only ask customers for the information you need to update their account and keep the process simple. Send emails or place a message on your platform dashboard to remind those that have to update to do so. Give them a link to your payment page. Some ecommerce platforms provide services that automatically update credit card information when a new card is issued. This can greatly reduce the number of declined payments. Often, customers simply forget to update their information in your system. Reach out and remind them of the value they get with your service and give them a clear and easy way to get back onboard with the right payment information. Churn from expired credit cards can be costly but also easily be avoided. While those companies that have a large proportion of U.S. customers may find that they need to do a little extra work in the coming months to effectively mitigate it, it can be done!